White Biocentrism • View topic - Is your county a sanctuary for non-White illegal aliens? Is your county a sanctuary for non-White illegal aliens? 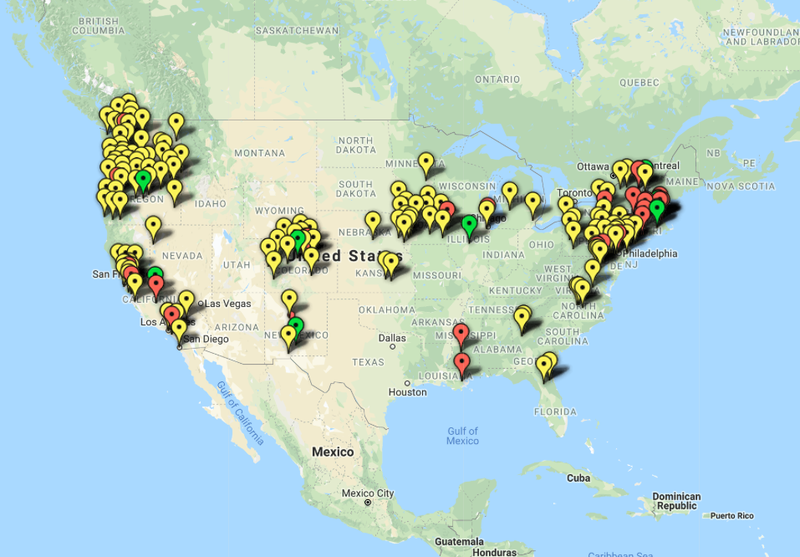 Re: Is your county a sanctuary for non-White illegal aliens? Not at all surprised, especially at Buncombe County. Asheville is almost like San Francisco of the Appalachians. their gated communities and security guards. Thanks, Jews.